Everyone who works from home for even a short time has realized that it’s easy to work 24/7. 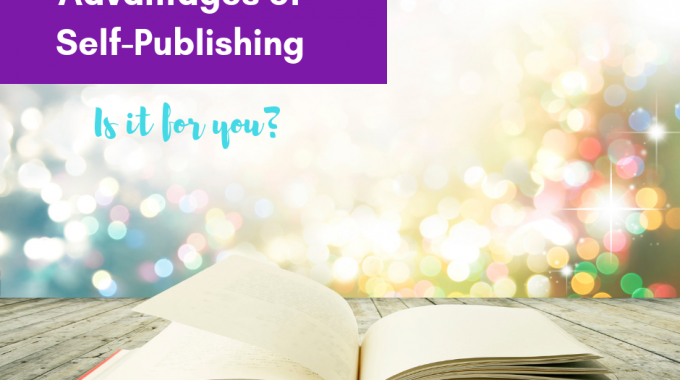 When you’re a self-published writer, you can work too many hours and you can think about your next book the rest of the time. 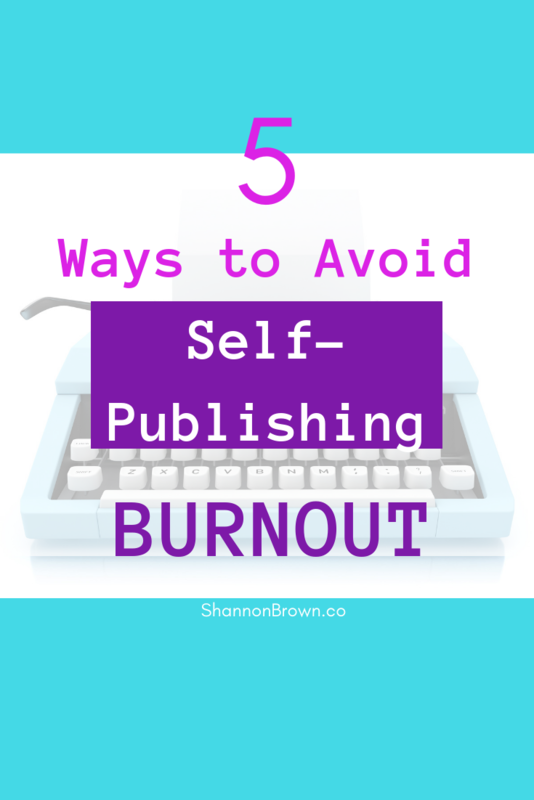 It’s easy to see that self-publishing burnout is a real threat. Work needs to be done, and you’re going to take care of it — even if it’s almost midnight and your workday started pre-dawn. 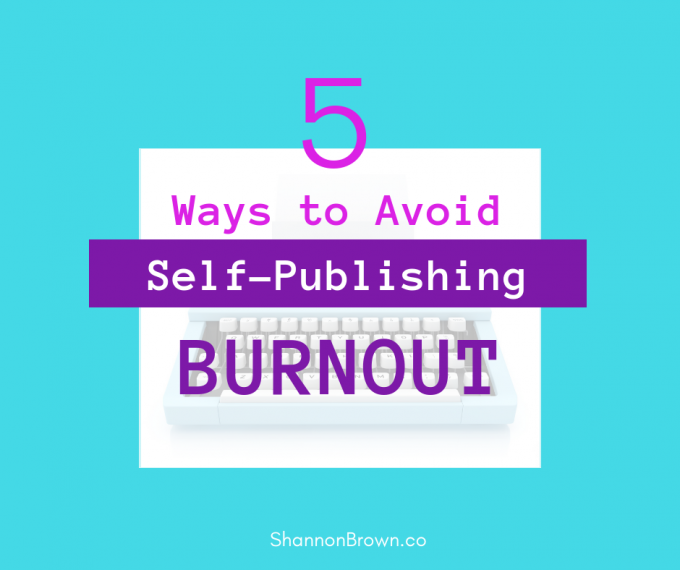 Whether you call it indie author burnout, blogger burnout, small business burnout, home business burnout, it’s all similar and starts the same way. 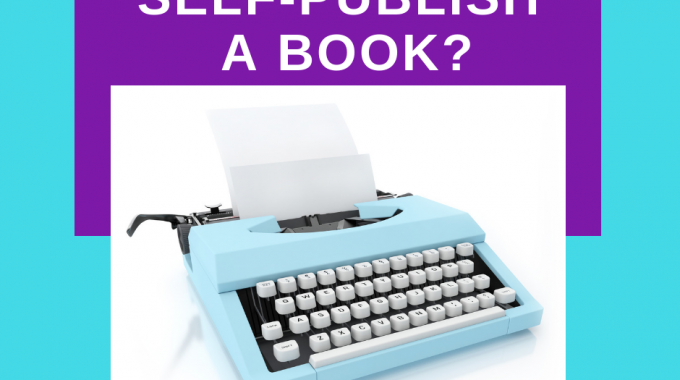 Self-publishing author burnout is real, but it can be avoided. Don’t go down the same path I did. Follow these easy steps. I’m going to be transparent in this post. I speak with passion about burnout because I had it happen early this year. I had done a good job of keeping a work-life balance while working from home when I worked for someone else. Even a blog years ago didn’t get out of control. The work was never done. Sure, I finished projects. I wrote seven books. And it’s always a thrill when you get the The End in a book! Then you remember that you have to do a solid edit on it and send it off to your paid editor. I used three paid editors for three different types of editing and proofreading because I wanted the final product to be equal to that of a traditional publisher. But, that wasn’t the only thing that needed to be done. • Work with a cover designer. • Build a website. Then build another one on another site when that one doesn’t work well. Then build a third one when my needs outgrew the second one. • Write the next book . . . Nearing the four-year mark, I had finished one series and had a respectable three in the other. I didn’t need to keep running toward the next goal. As I worked with my cover designer for a new series, it was difficult to focus on the covers. We finished two of four, and I put off the other two until July. I’m about to cancel them. 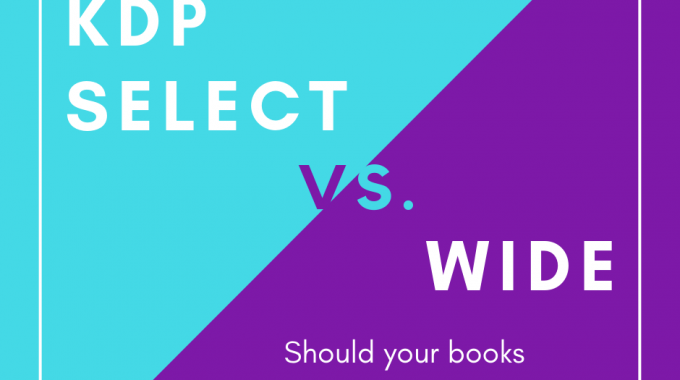 I have the ideas for the books, but I don’t want to write fiction right now. I don’t want to step back on that track and start the race again. The saving grace in this situation is that I was a journalist before I became an indie author and I’ve gone back to that. I started this blog. I’m doing some freelancing for a business. Projects are short and manageable. And I’m loving being back in the world of nonfiction. Please note: I’m not a psychologist or a medical professional of any kind. Do not take anything in this post (or on this site) as medical advice. Please consult a professional for a medical diagnosis and treatment. If you have burnout or are getting close to it, you may be tired no matter how much you sleep. Or you can’t sleep. You could have anxiety or depression or feel hopeless. You may not feel productive, even though you’re working. I especially noticed the last burnout symptom. Here’s an excellent article from Psychology Today about the signs of burnout. Don’t make work your everything. Take time off to do things you love. That might be time with family or friends, walking in a park or going to a movie – leave the house! Don’t just stream a movie with your laptop in front of you. Explore new things. Always wanted to learn to cook? Take a class. Keep a work-life balance. This is similar to the last thing, but it’s more about time off, not just balance. Every day might not be the right time for a day off. Projects often have deadlines. Make a point to have a day off and try not to think about business the whole time. The surprise may be that when you give yourself time to relax, a great business idea comes to you. I’m as guilty as the rest of you with this. Sure, I can do that project. You need it next week? Gulp. Yes, I can do that. Or the podcast you just listened to said posting 10 blog posts in a week will improve SEO and help your business succeed. You want that week to be during this month. Or an expert said that making 100 cold calls will drive the business you need. The advice may be right, but unless you’re willing to set aside a block of time for that alone and say no to other projects, you’ll probably get very stressed out. Even small successes should be celebrated. You wrote a chapter. You submitted your book for a promotion. Breaking a goal down into steps so small that something can be accomplished every day allows you to succeed every day. Diet and exercise matter. Our bodies function on what we give them. Give them the nutrients they need. And don’t sit all day long. Get up and get moving. You’re in a situation where you have to work long hours to pay the bills. I’ve had to do that. I once wrote 36 articles in a month. I hadn’t been writing articles long and didn’t earn much for each one yet. Then my first husband died, and I was on my own. (Here’s some of that transparency I mentioned.) I did what I had to do. I find that keeping my eye on a specific time in the future — maybe six months from now — helps me get through. And I did. Now I’m learning to enjoy each of the steps of the project too. Since January, I’ve taken a good look at what I do and what I enjoy doing. I had to step back from writing and publishing fiction for part of the year. But I’ve rediscovered a love of writing. If you’re feeling stressed out, take a hard look at what you’ve been doing and put some real changes in place. You may just need to take a hour off to take a walk or have lunch with a friend. Here are 10 tips for feeling less stressed. I’ve changed my life and am feeling much better. I’m productive again. And I’m happy again. Because of my experience, I put together a free Burnout Prevention Kit. Get it here. Are you concerned about burnout? Do you have a burnout story? Or are you just being careful?